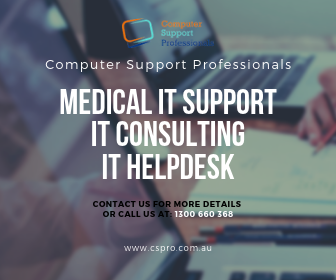 If you want to connect your new printer or Connect a Printer to a Laptop or Computer, there is hardly anything to do in most cases. Because as soon as the device is correctly wired, Windows often performs the installation automatically. 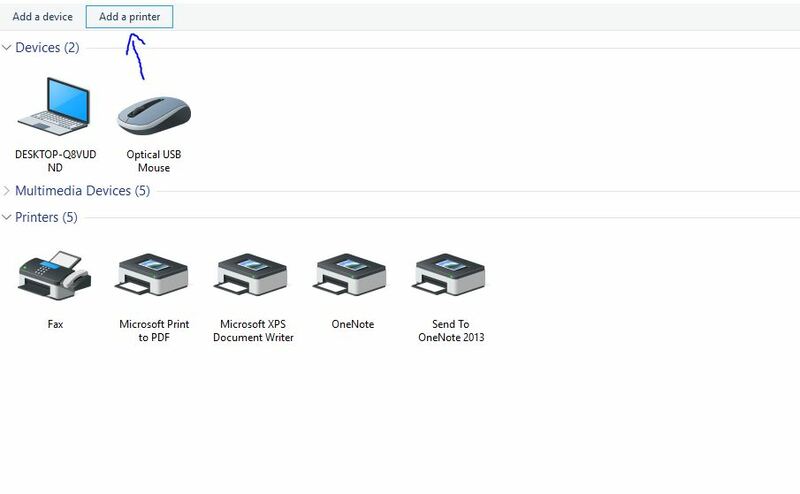 In just a few steps, connect your printer via USB cable or Wi-Fi. 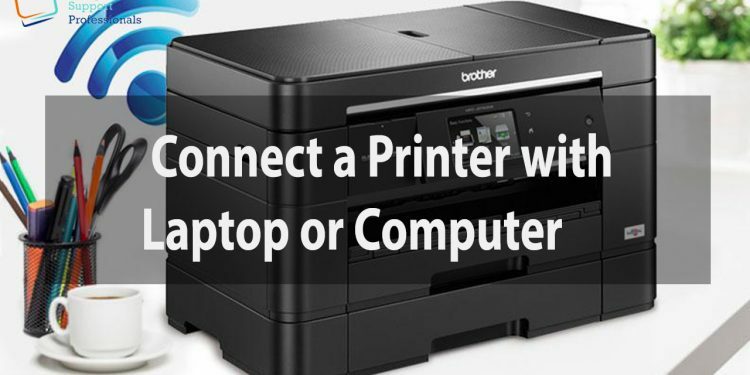 You can connect your printer either via USB cable or WLAN. 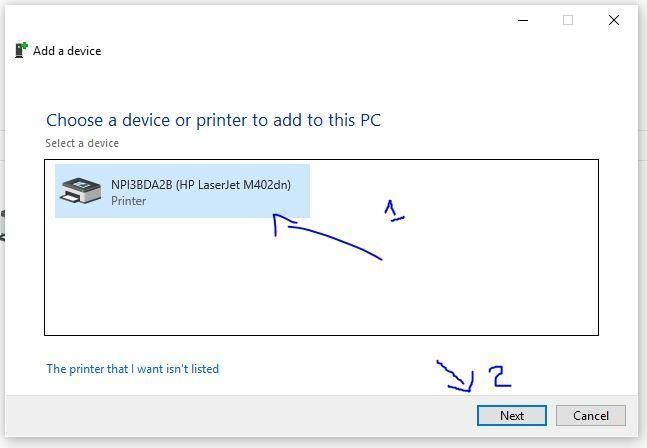 If Windows detects the printer correctly, your PC will automatically install the drivers and the printer is ready for use. If you are using laptop just on Bluetooth or wifi. If this does not work or if you want to connect the printer via Wi-Fi, you can search for and add the device using Windows. However, check beforehand whether the WLAN key has been entered correctly or whether the USB cable is correctly connected and intact. While both devices are turned on, connect the printer to your computer with a USB cable or connect the device via Wi-Fi. 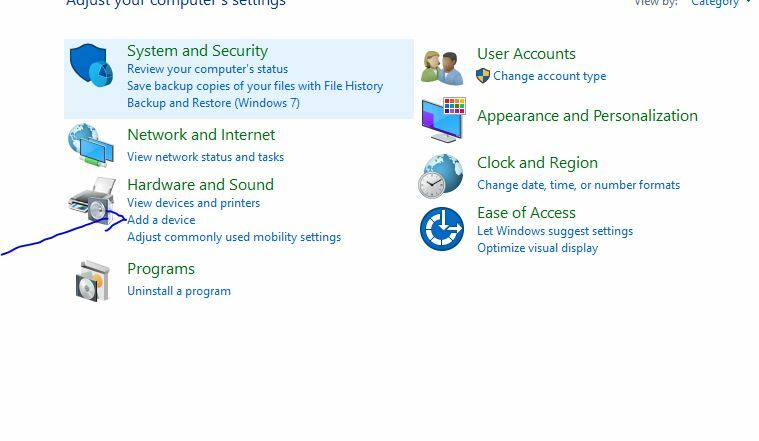 Right-click the Windows icon at the bottom left and select “Control Panel” from the menu. For older versions of Windows, select directly the item “Control Panel”. Then under the section of “Hardware & Sound “, click on the “Devices and Printers” category. If your printer is not already displayed here, choose “Add a printer” above and follow the steps in the installation wizard. After This when you see your printer name then click on printer name and then click “NEXT“. 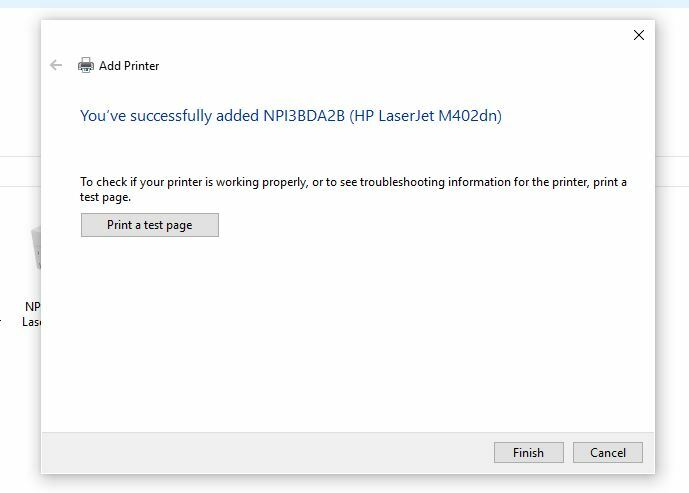 Then you received a message “Printer Add Successfully” just click on test print and print your first page as a sample. top notch article? but what can I say? I procrastinate a whole lot and don’t seem to get anything done.